I was instantly hooked when I spoke to Sally. 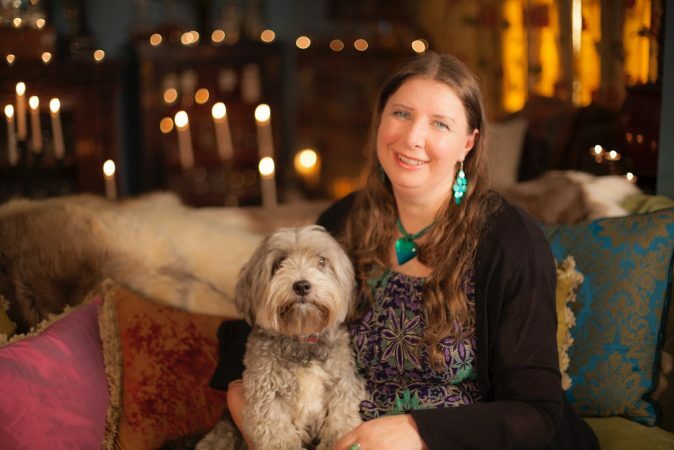 Sally delves deep and takes Psychic Tarot reading to the next level. From the first sentence she told me some very specific personal information that even many of my friends don’t even know. I felt she tuned into my soul. I love her and hope you do to. Don’t forget to leave feedback!